Wow! 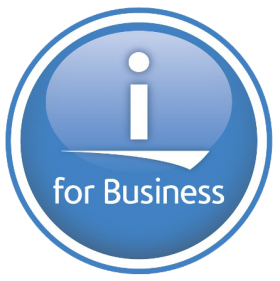 This is on YouTube.. and it is using a YiP to promote IBM i. Well done, IBM! 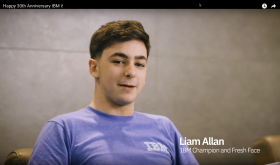 Here, Liam talks about the future of IBM i.
IBM i – start here!